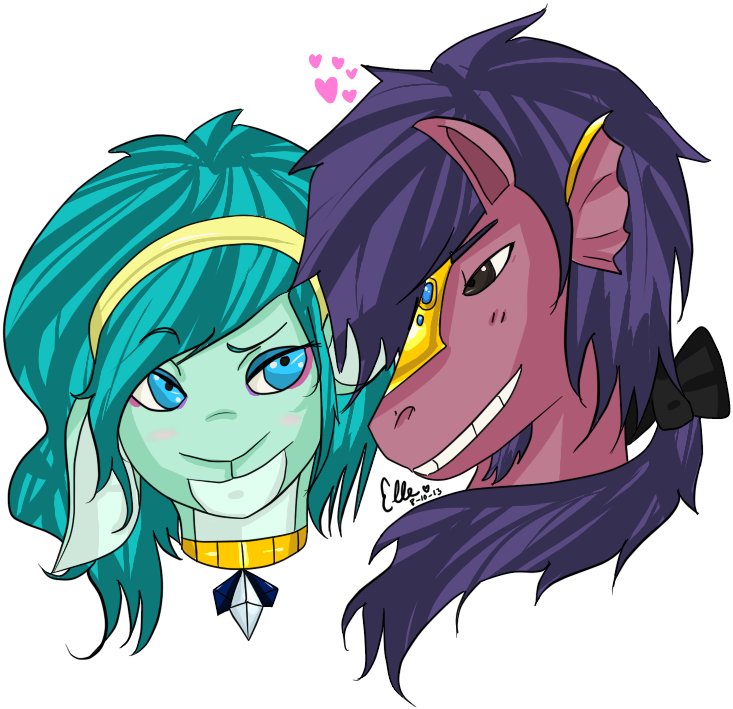 BC entry of Lily and Lance drawn in Paint Tool SAI. 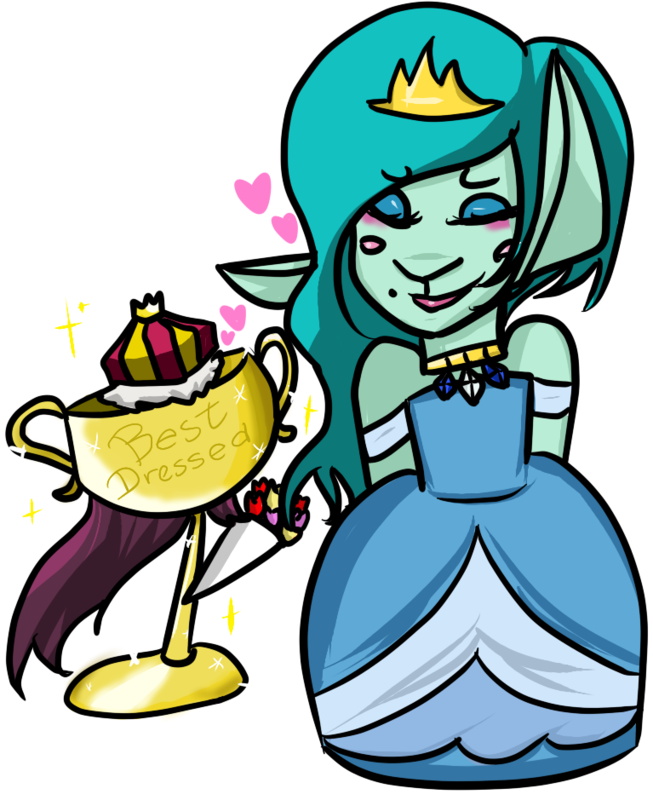 Image drawn in Paint Tool SAI. 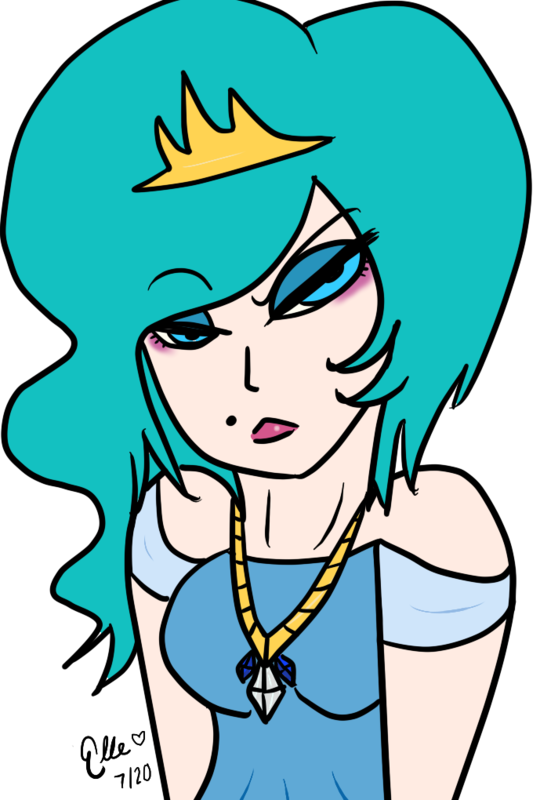 BC entry drawn in Paint Tool SAI. WON 2ND PLACE IN SPECIES!! thanks to everyone who voted! !